Time to move indoors for winter leagues! Come in from the cold and compete in a fun winter league. 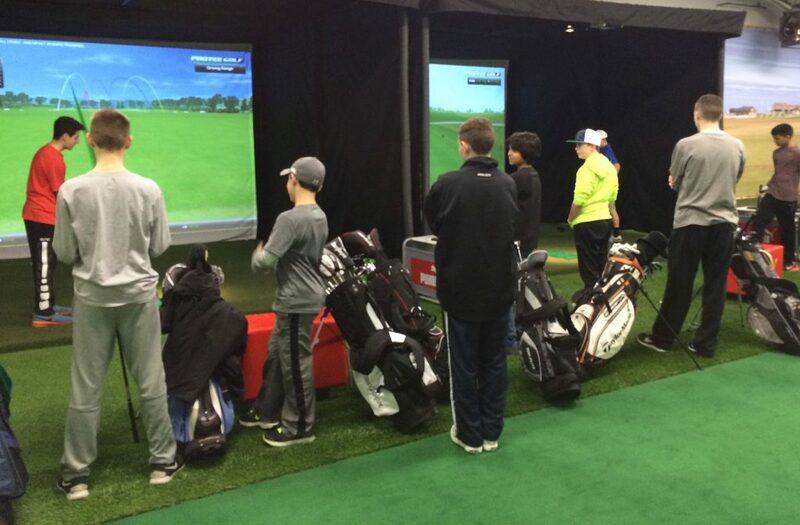 GolfU holds winter leagues for kids of all ages and abilities. We also feature parent child leagues so you can spend time indoors with your favorite junior golfer. Individual tournament play for kids. Alternate shot format for adults.